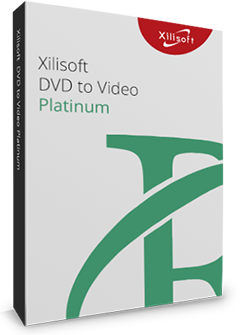 Xilisoft FLV to MPEG Converter provides you with the fastest and easiest way to convert FLV to MPEG1 and convert FLV to MPEG2 video files in batches for burning them to VCD/DVD disc. If you want to output MPEG1/MPEG2 video files with different resolutions, bit rate, file size and quality, you may find this FLV to MPEG converter is really what you want, with which you can freely split a large file by preset split mode, customize the output file size, extract the video segment you like, and set other advanced parameters. 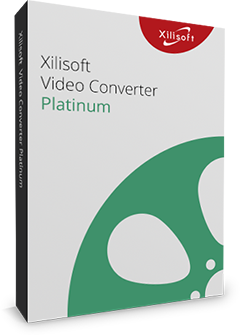 Download Xilisoft FLV to MPEG Converter for a free trial now! Convert FLV to MPEG1 video, convert FLV video to MPEG2 for the convenience of burning to VCD/DVD. The more cores you have in your computer, the faster your FLV to MPEG conversion will be. To make the output files fit VCD/DVD disc well, you can choose an appropriate split mode to split a large file when converting FLV to MPEG. The built-in Bitrate Calculator tool helps you avoid the trouble of computing the bit rate according to the file size you want. Remove the unwanted parts with the favorite segment reserved only by setting its start time and duration. Output parameters are classified and can be adjusted freely in this FLV to MPEG converter: video codec, video size, bit rate, frame rate, audio codec, channels, etc. Load multiple FLV video files to convert, and set the max simultaneous tasks, then let this FLV to MPEG converter batch convert them at fast speed. Running this converter in the background can conserve CPU resources, and setting after done action (quit, shut down, hibernate or standby) in advance can avoid waiting for the conversion to the end. Preview source video file in the built-in resizable player (supports 4:3 and 16:9 zoom mode) and take snapshot anytime during preview. 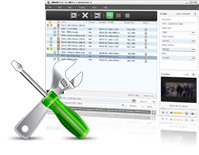 Allows you to manage your system power in this FLV to MPEG converter. Several language interfaces in Xilisoft FLV to MPEG Converter: English, Japanese, German, French and Chinese.